These apartments are in a spectacular location in the heart of Streeterville. 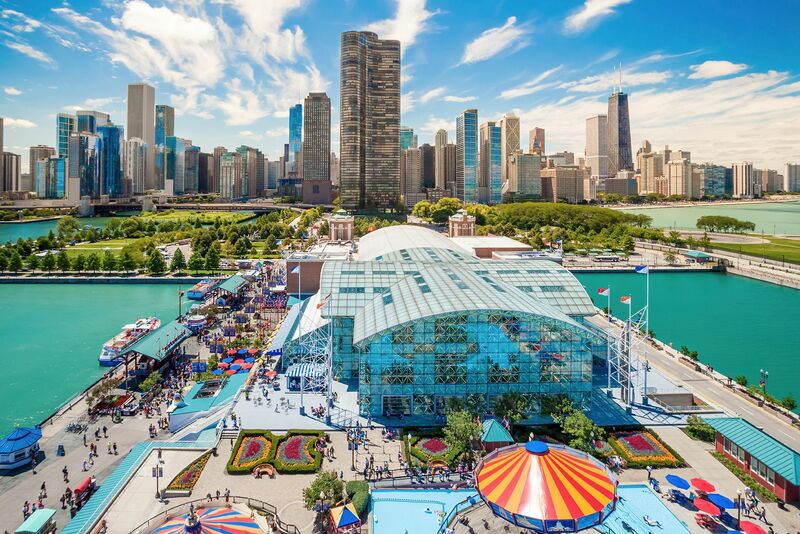 You are very close to Michigan Avenue shopping, Oak Street Beach, Navy Pier and all the other benefits of living in downtown Chicago. Streeterville has great restaurants throughout the neighborhood - allowing you to enjoy nothing but the best. As for shopping and entertainment, you'll find a grocery store and movie theater merely two blocks away. These apartments have everything you need on-site or within a couple short blocks away! All apartments feature a modern beautiful kitchen with breakfast bar, dishwasher, and microwave. Upgraded apartments feature cherry cabinets, granite counters, and stainless steel appliances. The large windows with Chicago Loop and Lake Michigan views add a luxury element to these rentals. These apartments also have spacious closets (including walk-in closets in select units).